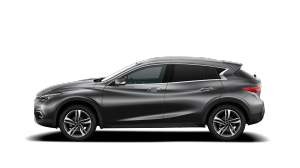 Peace of mind is virtually guaranteed with the INFINITI Certified Pre-Owned Vehicle Limited Warranty. So explore your passions secure in the knowledge that you have up to the available manufacturer warranty or 1 year or 30,000 KM. 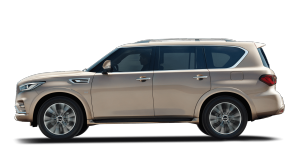 This warranty can be extended for another 24 months with payment, providing a total of 3 years or 100,000 km. 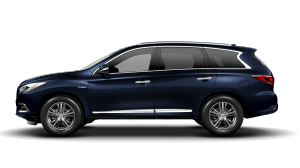 Every point of the 190-point inspection is conducted according to INFINITI’s exacting standards. Each component in the drive train, interior, exterior, under the hood and chassis is scrutinized. And scrutinized again. Not every INFINITI passes. Those that do receive special recognition. Ready to respond, INFINITI is always on call. Get emergency roadside services. 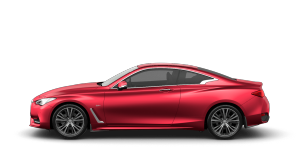 Available throughout the duration of your INFINITI warranty. 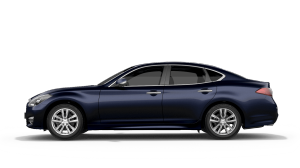 We certify that every INFINITI in our program is 5 model years or newer with less than 120,000 km. Anything more is ineligible for your consideration. 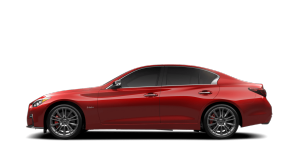 Drive with confidence knowing that your INFINITI Certified received 190 point inspection, reconditioning, as well as service history check. 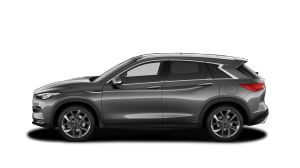 Service contract options are available on the INFINITI Certified Vehicles to meet your service requirements with peace of mind. 20% discount on service..
It’s a belief that is as timeless as our designs. A force that propels us to put humans at the center of everything we do. 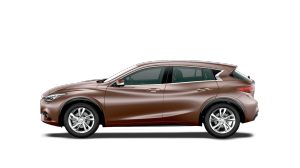 To offer the finest INFINITI Certified cars and SUVs and a comprehensive pre-owned program that you can believe in. To remember that when we empower the drive, we also empower the driver. It calls you. A road, a horizon line challenging you to push forward, daring you to realize your potential. We hear it, too. 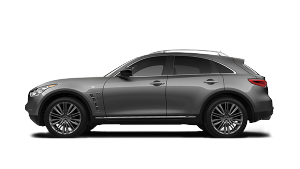 Which is why every INFINITI Certified is more than a quality vehicle or a host of services. 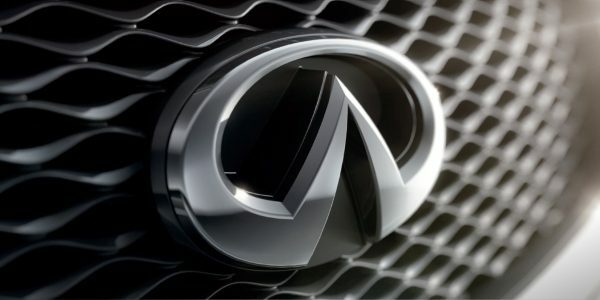 Only INFINITI can deliver the kind of experience that has made our badge a symbol of personalized attention. We don’t respond any differently to a new or Certified owner. And neither do our vehicles.